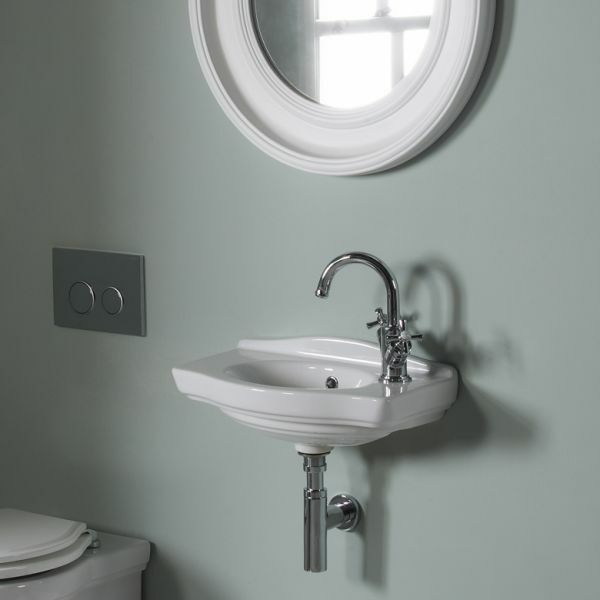 The easy styling of our Pavilion sanitaryware means it can be teamed with classic or contemporary fittings, depending on the look you are trying to achieve. 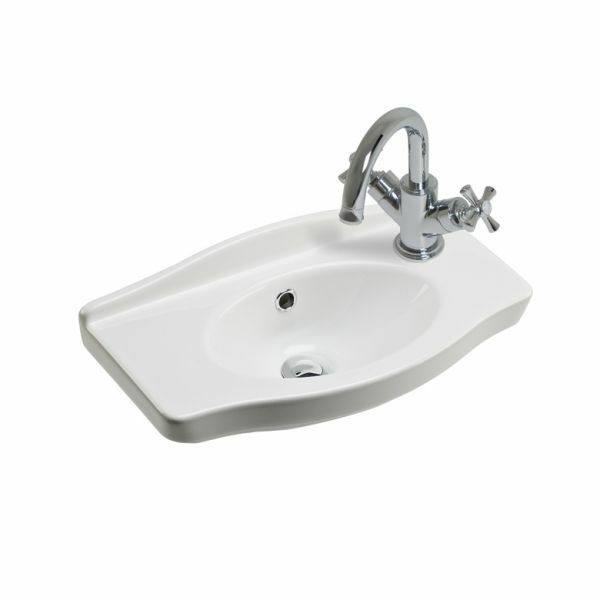 The Pavilion 500mm bathroom basin is supplied with wall fixings and has a right hand single tap hole. This basin is not suitable for use with the Pavilion pedestal.